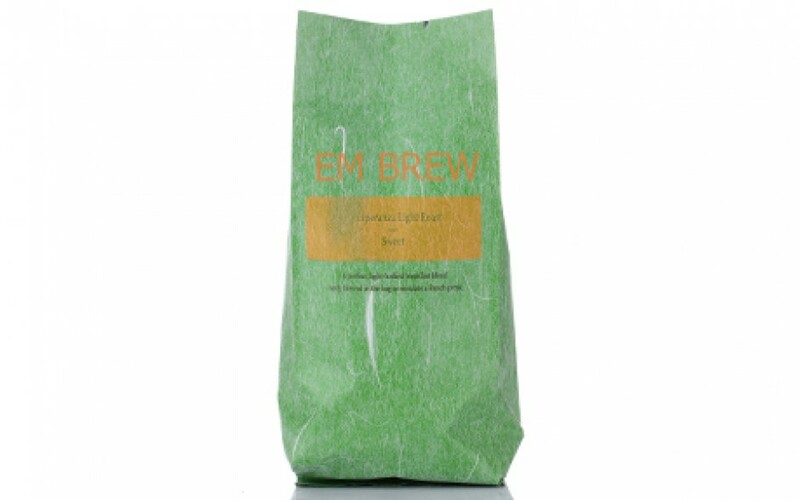 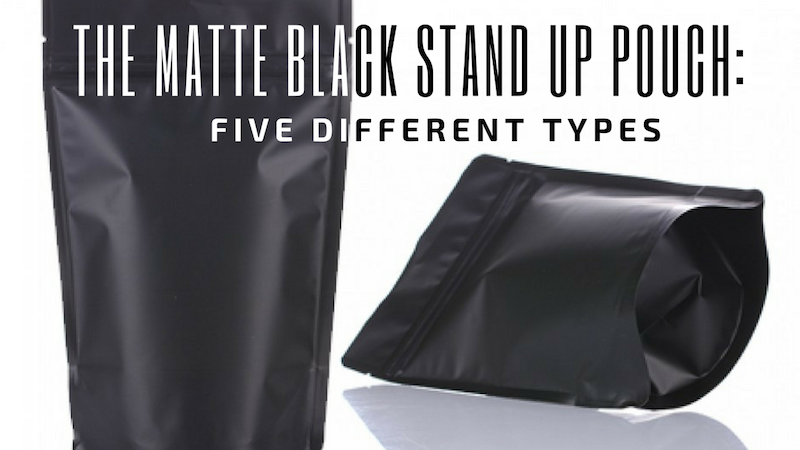 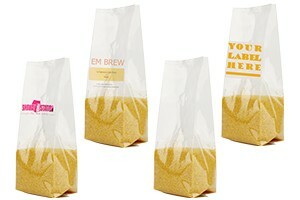 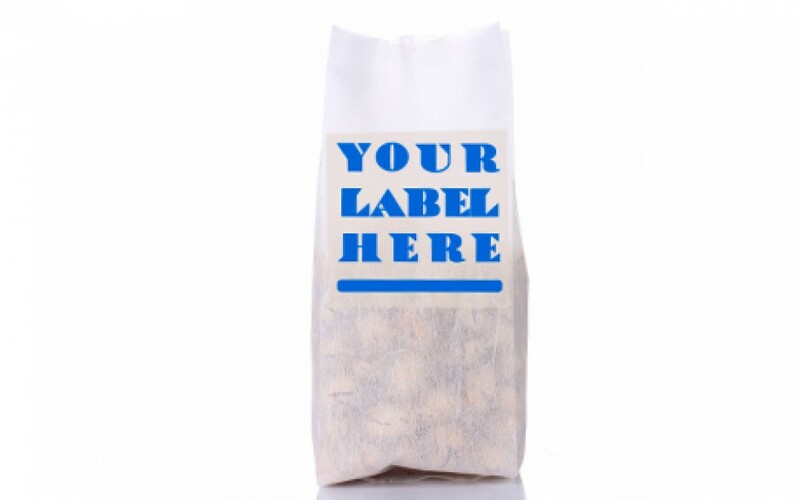 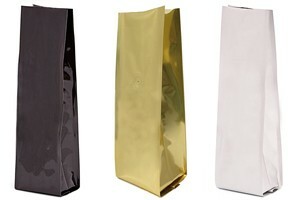 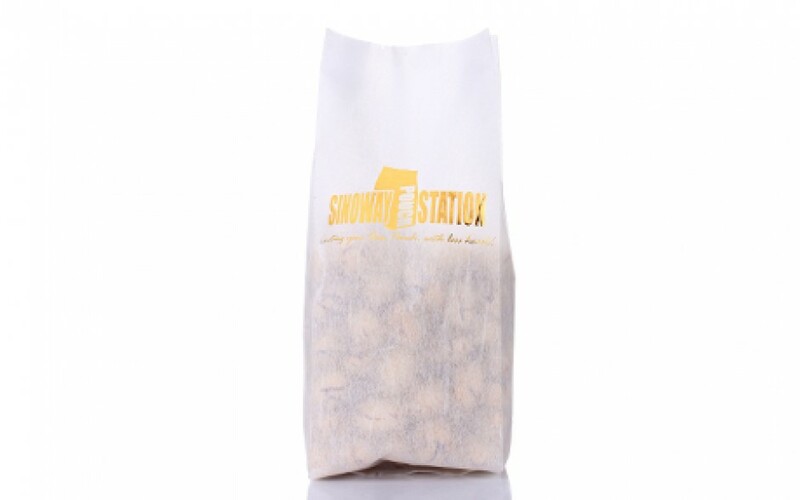 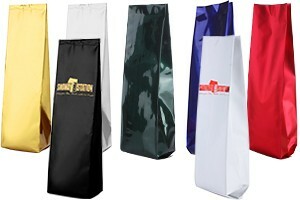 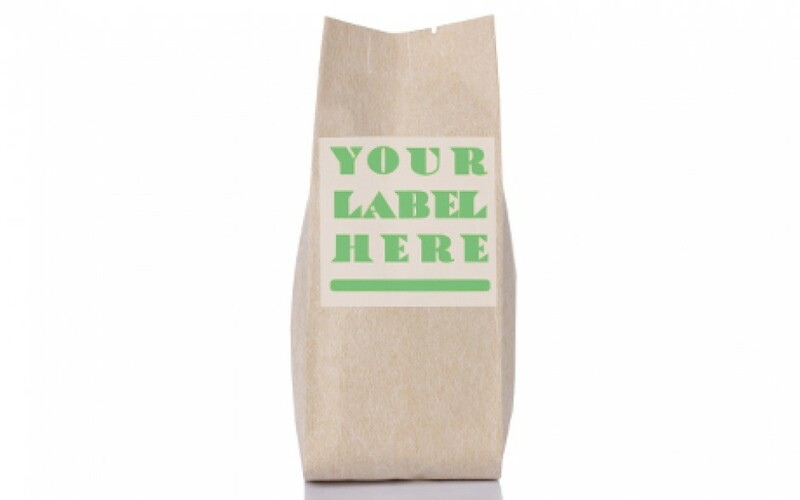 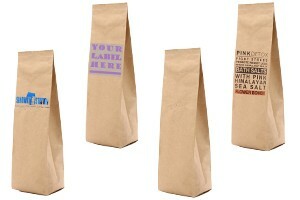 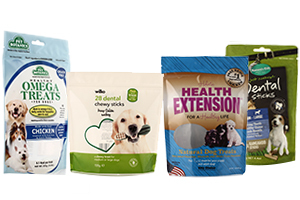 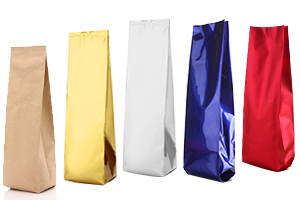 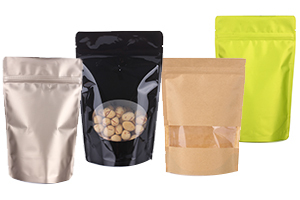 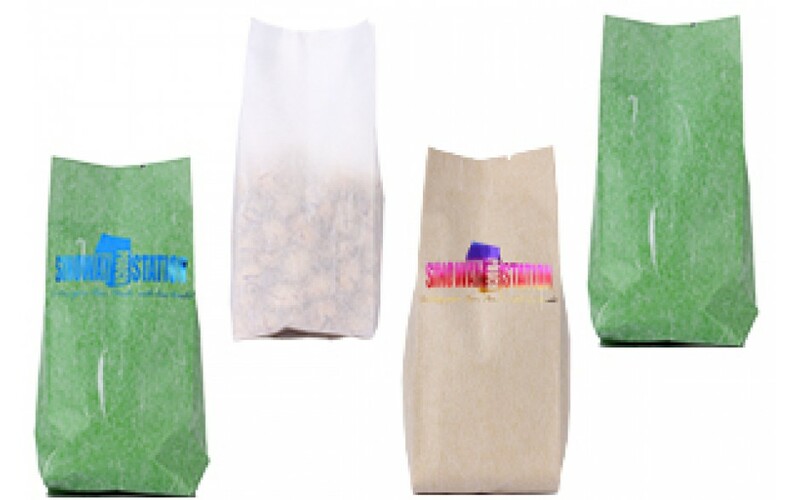 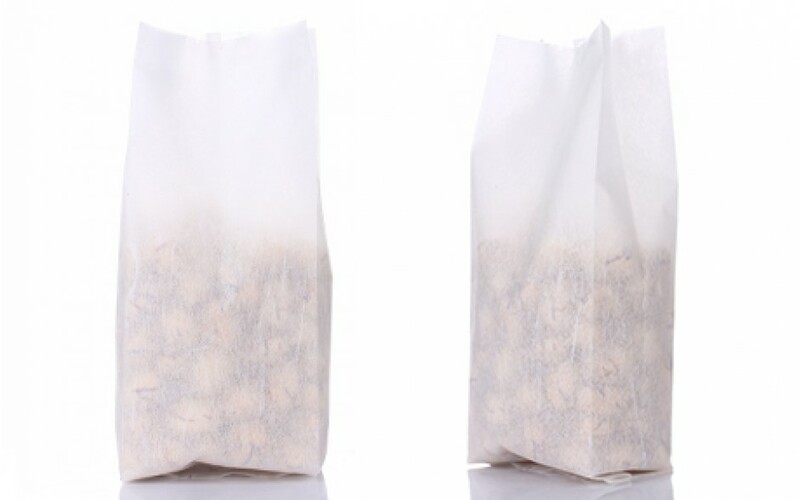 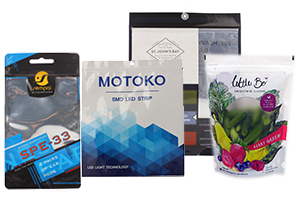 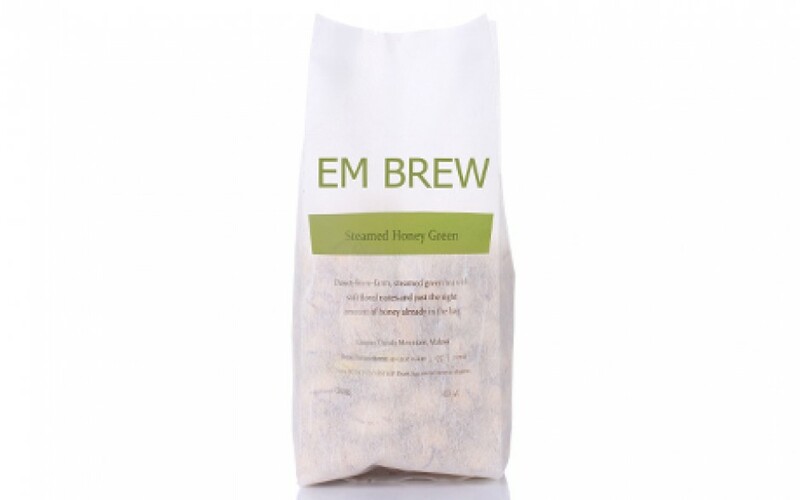 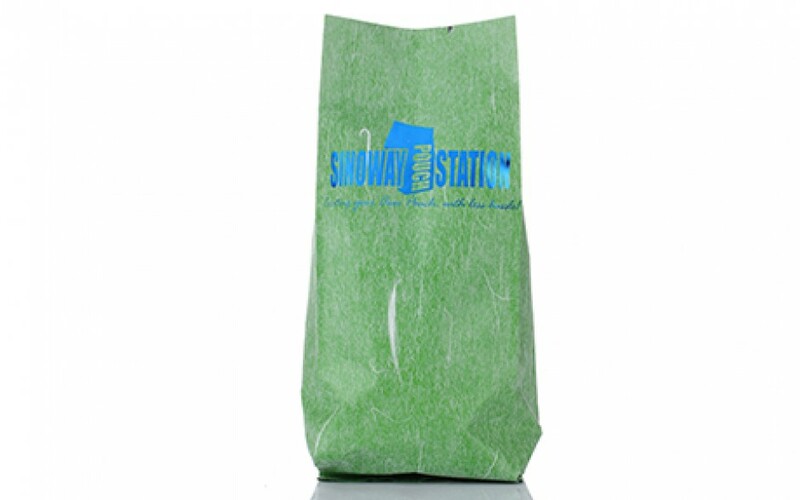 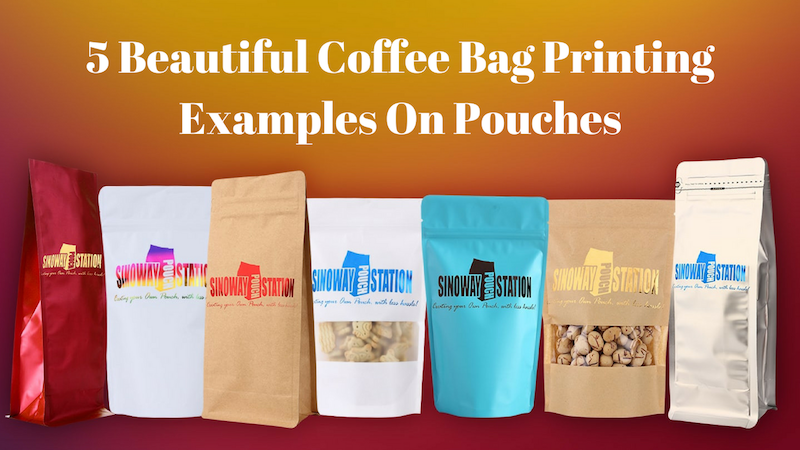 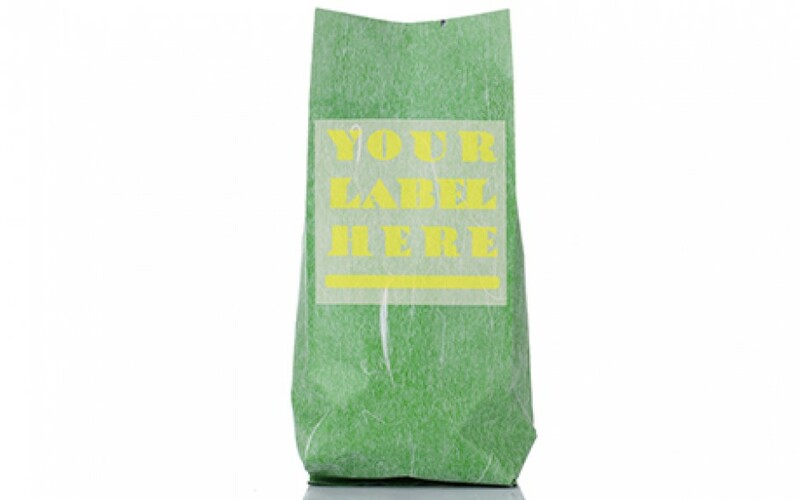 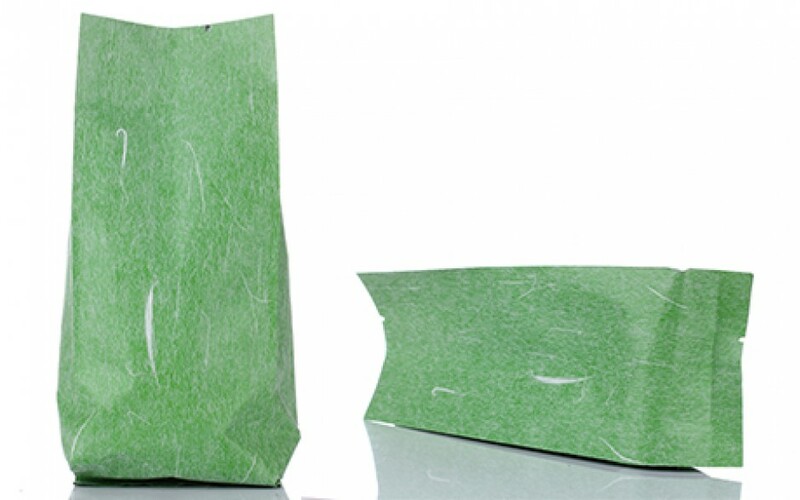 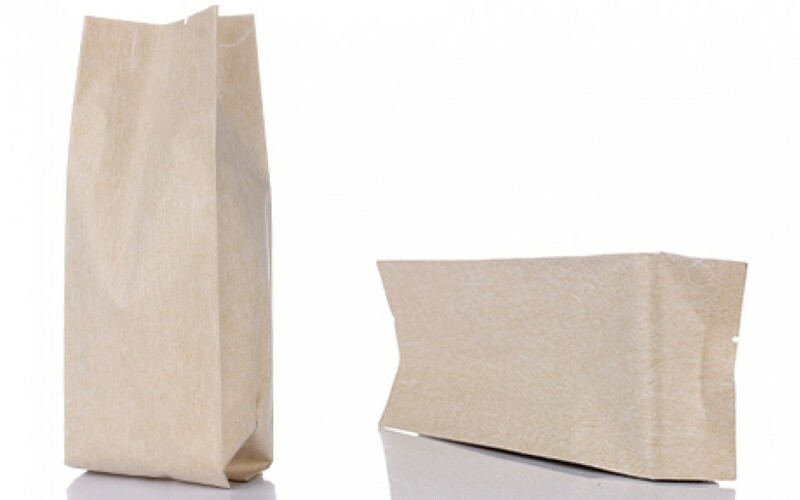 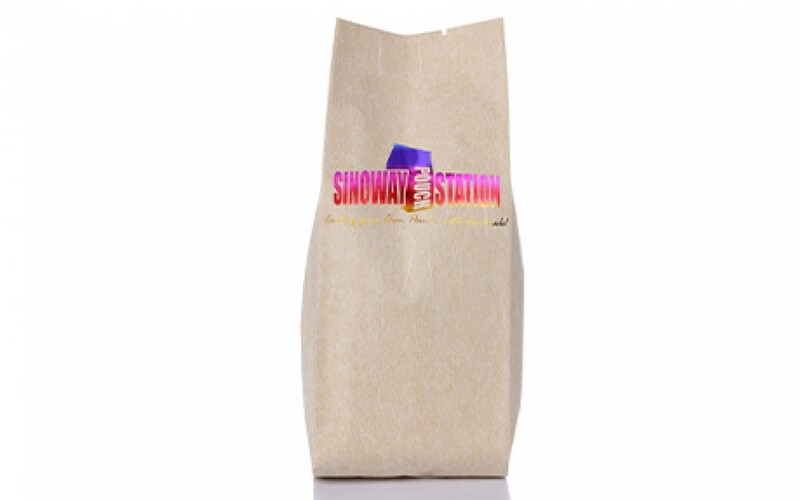 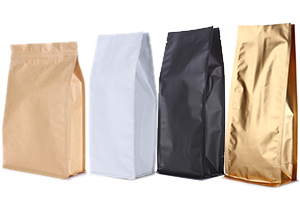 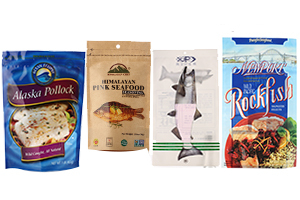 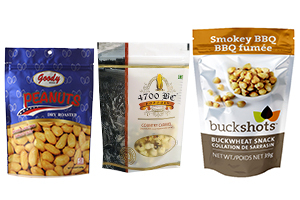 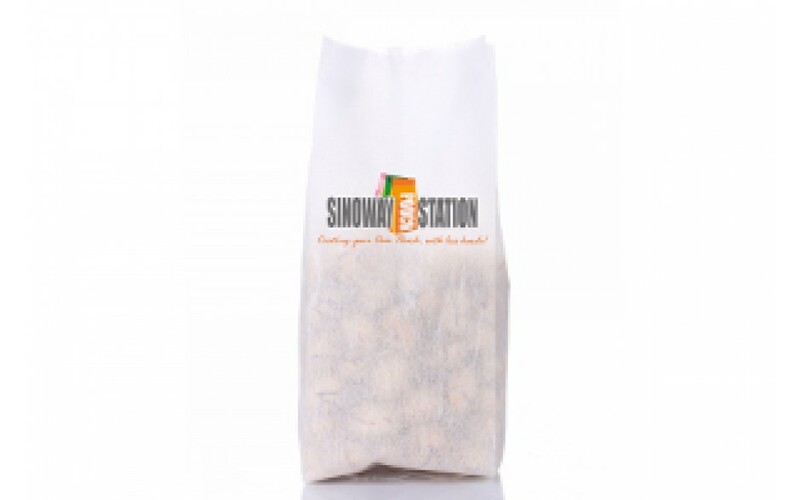 Our rice paper side gusseted bags are made of eco-friendly natural rice papers. 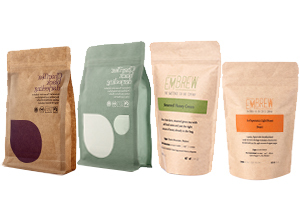 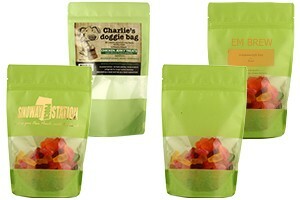 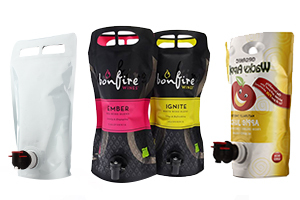 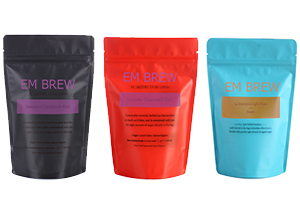 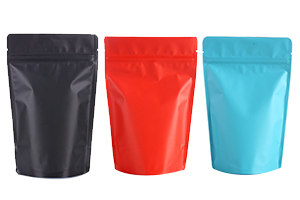 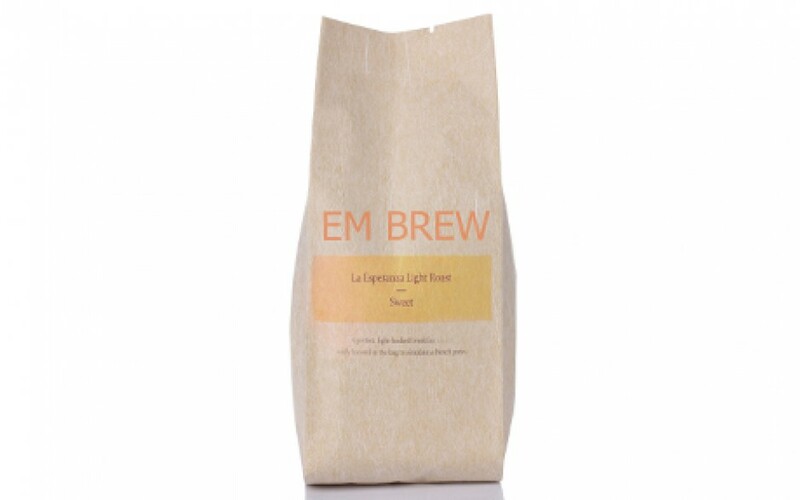 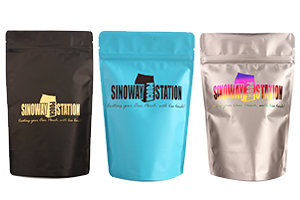 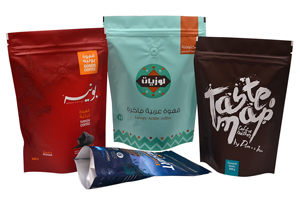 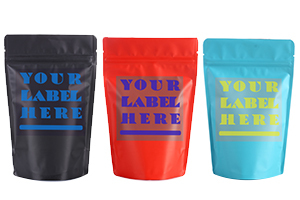 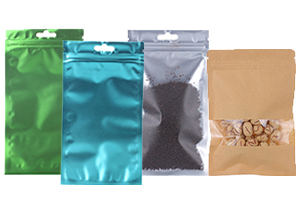 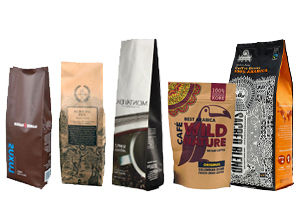 Great for packaging organic coffee, herbal tea and loose leaf teas. 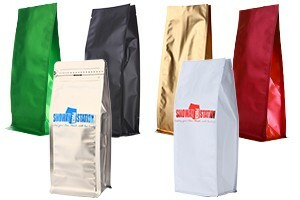 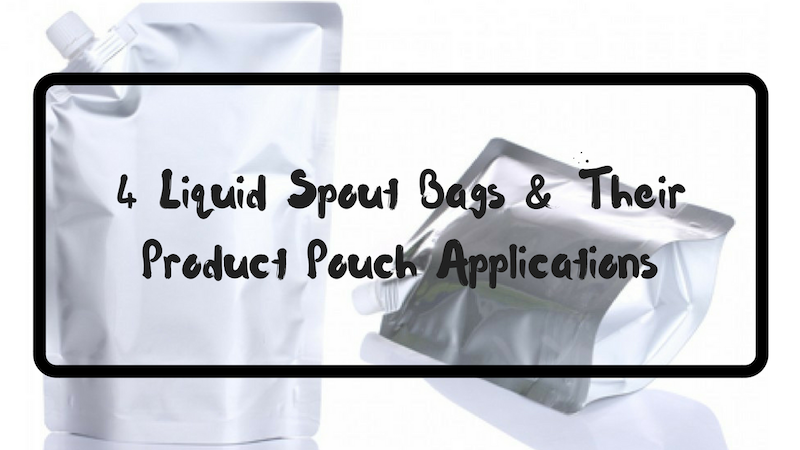 One way degassing valve and tin tie can be easily applied on the bags.